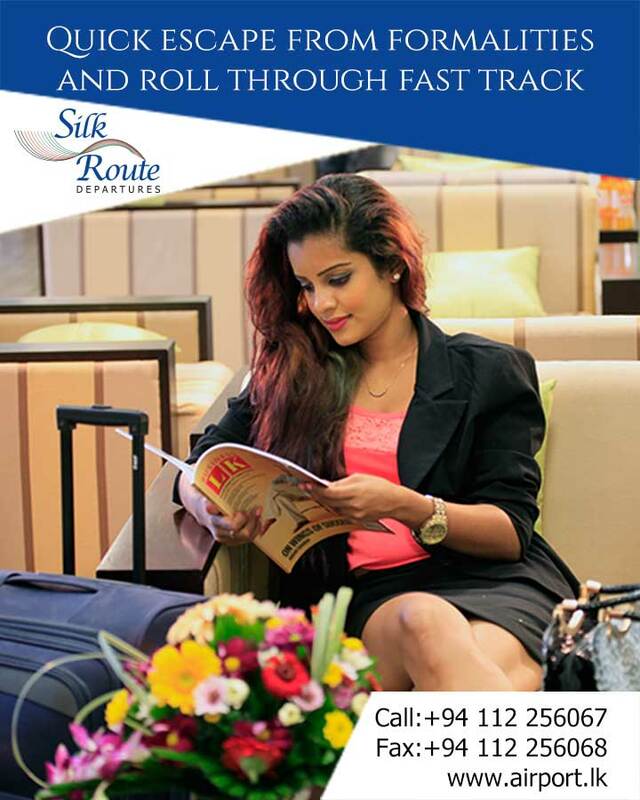 Colombo Airport Provides service for VVIPs and groups of VVIPs (The chief public representative of a country, Member of Parliament or any delegate concern as a VVIP by Ministry of foreign affairs). This includes separate security, The zero waiting time for the VVIPs as their bags and other belongings are being delivered to the vehicle when they ready to leave the terminal. 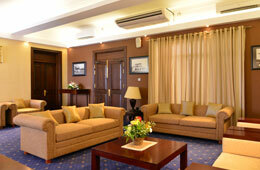 Contemporary styled VVIP lounge offers refreshments.